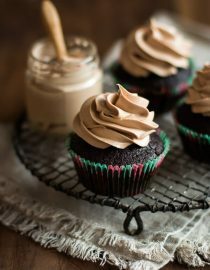 Moist and super chocolatey milk chocolate cupcakes topped with a perfectly smooth milk chocolate frosting that tastes incredible. Hi there! I’m Shiran from Pretty. Simple. Sweet. 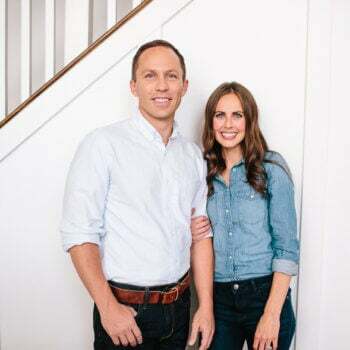 and today I get to share with you one of my all-times favorite recipes while Carrian takes care of baby stuff and tries to catch up on a little bit of sleep. 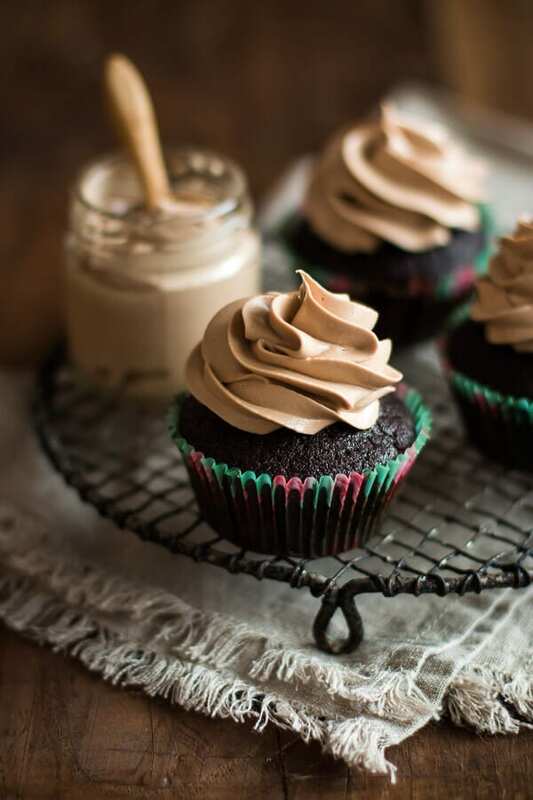 She’ll be needing one of these milk chocolate cupcakes for sure. So Carrian told me how much you guys love all things chocolate. That’s when I immediately knew that we would be a perfect fit for each other! There’s not a day that goes by without me eating something chocolate. Over the years I’ve tried countless dry, flavorless, overly sweet cupcakes, and that led me to not liking them too much. 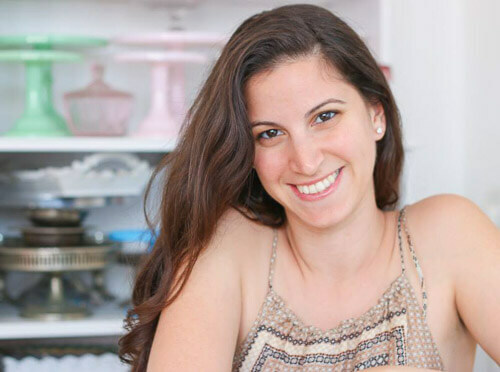 It was only when I tried this recipe (and this one) that the stars finally aligned. 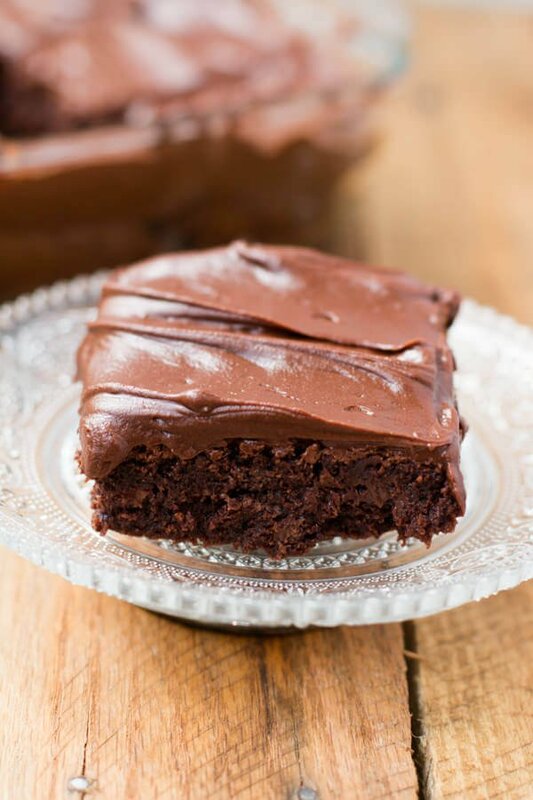 The cake base is perfectly moist and flavorful, but the frosting is the real deal. 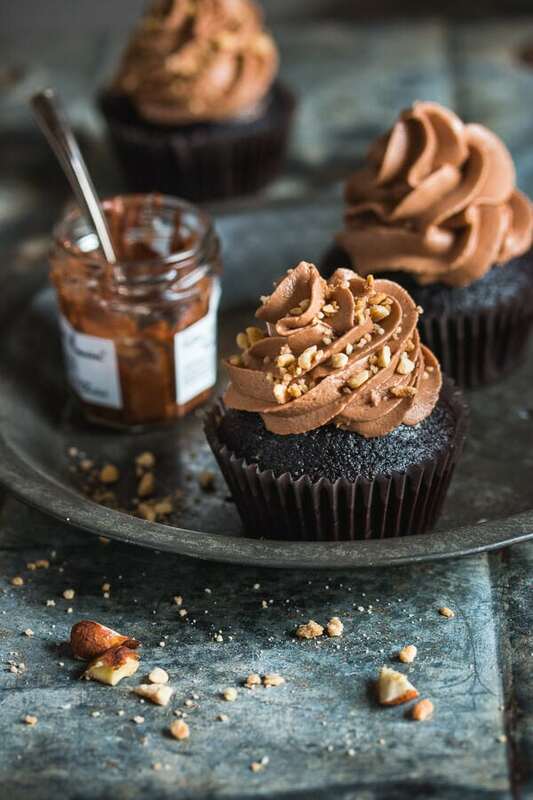 If you’re a milk chocolate fan, these will be your dream cupcakes. 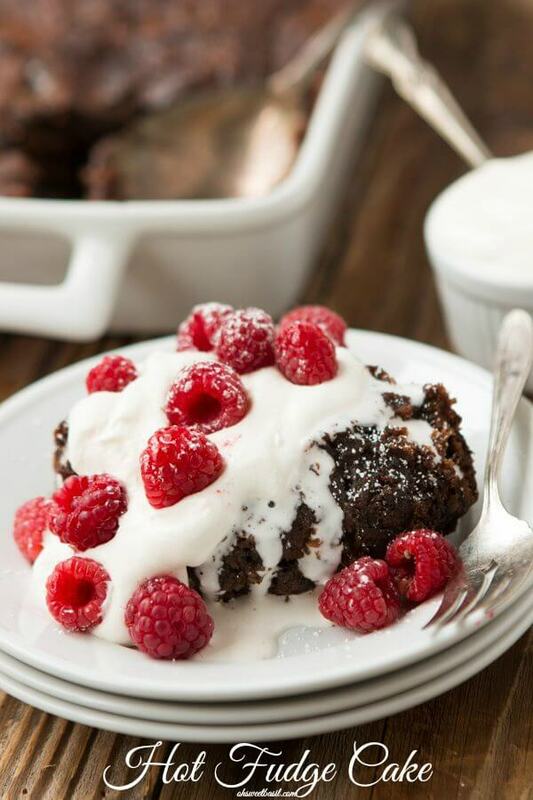 It’s so irresistible that you won’t be able to stop licking the bowl. Just make sure you leave some to frost your cupcakes with, because it’ll be gone before you know it. To make sure these cupcakes turn out perfect, be careful not to over bake them, which can cause them to dry out. For a completely smooth frosting, make sure to sift the powdered sugar well, and beat the ingredients for several minutes. If the frosting is still somewhat grainy, switch to the whisk attachment. Why Do Cupcakes Stick to the Paper Liners? Cupcakes may stick to the paper liners for several reasons. Some cheaper paper liners cause cupcakes to stick. If the liner isn’t thoroughly greased or sprayed with nonstick spray, the cupcakes may stick. It is important to let the cupcake cool completely before removing the paper liner. Cupcakes shrink a little as they cool, releasing the paper liner. Will Chocolate Give You Heartburn? Cocoa can cause the esophagus muscle to relax, allowing gastric contents to rise, which may cause heartburn. Also, chocolate contains caffeine and theobromine, which can increase symptoms of heartburn. Can Frosted Cupcakes be Frozen? 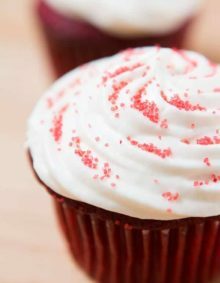 To freeze frosted cupcakes, place them in the freezer on a baking sheet. When they are frozen, transfer them to freezer bags or an airtight container. Frozen cupcakes will keep for up to 3 months. Line a muffin tin with cupcake liners and set aside. In the bowl of an electric mixer fitted with the paddle attachment, beat together butter and sugar on medium speed until light and fluffy, about 3 minutes. With the mixer on low speed, add half of the flour mixture and beat just until combined. Beat in milk until combined, followed by the other half of the flour mixture. Add hot water and beat just until combined. Do not overmix—the less you mix, the lighter the cake will be. Divide batter evenly between cups, filling them about 3/4 full. Bake for 15-20 minutes, or until a toothpick inserted into the center comes out clean or with just a few moist crumbs. Allow cupcakes to sit for 10 minutes, then remove from pan and allow to cool completely on a wire rack. In the bowl of an electric mixer fitted with the paddle attachment, beat butter at medium speed until pale and fluffy, about 2 minutes. Add powdered sugar in 2 additions, beating well after each addition, until mixture is completely smooth and sugar has dissolved into the butter. Add vanilla extract and melted chocolate and beat until combined. Beat in additional powdered sugar as necessary until frosting is spreadable. Add a pinch of salt if you’d like to cut the sweetness. Keep beating until shiny, fluffy, and smooth. 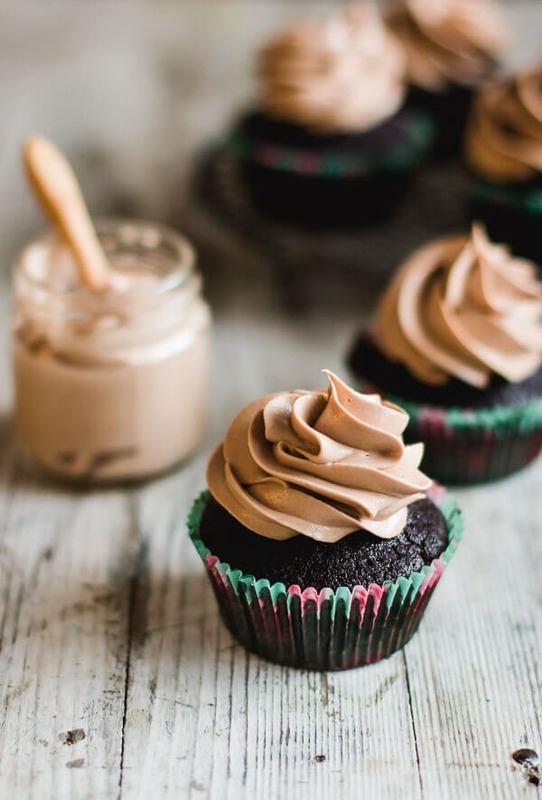 Use frosting immediately to frost cupcakes, or store in the fridge, covered, for up to 3 days. Before using, bring to room temperature and whisk until smooth. 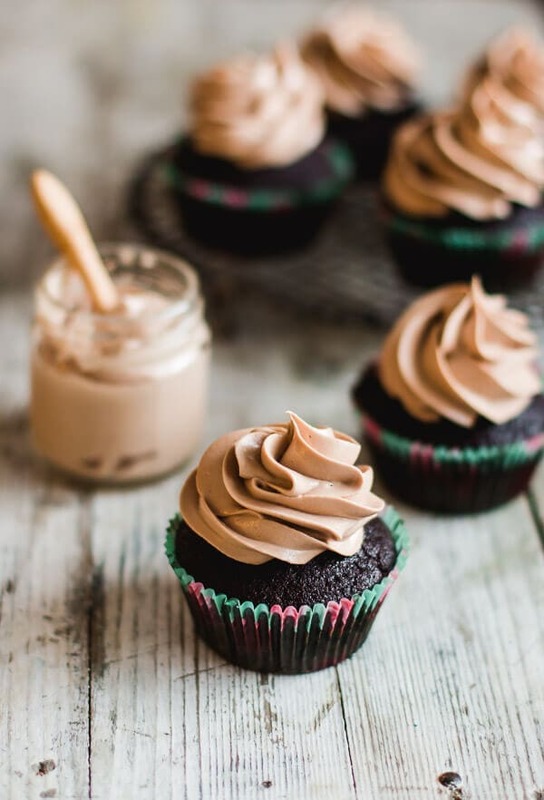 Cupcakes are best the same day they’re made, but can be kept in an airtight container at room temperature for up to 3 days. 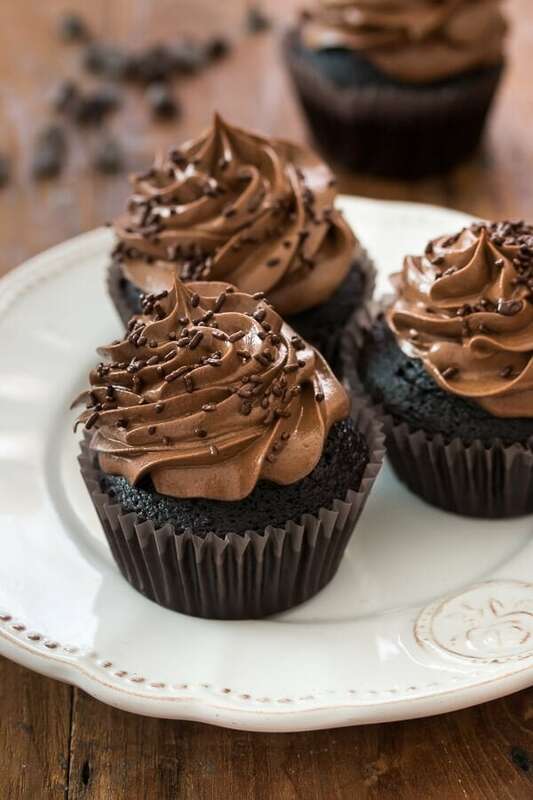 Unfrosted cupcakes can be kept in the freezer for up to 2 months. Thaw them on the counter or overnight in the fridge. Don’t know if this is dumb question, but when you say butter, do you mean salted or unsalted? Not a dumb question at all! We like to use unsalted so we have more control over the salt content in the cupcakes. When you use salted butter, you just never know how salted it is. Haha! Enjoy!! Cupcakes cracking on top is usually either too much liquid or too little flour. It can also happen if the oven is slightly too hot, I would double check your liquid an flour measurements and maybe decrease the oven time some. Every oven bakes a little differently. 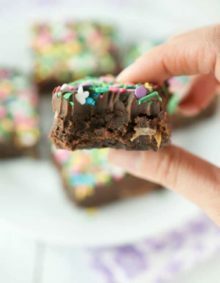 Just made these tonight for my daughters birthday and they were amazing!! I subbed a little cocoa powder instead of melted milk chocolate in the frosting and it was still delicious. Thanks! 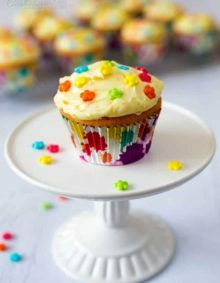 What tip did you use to frost the cupcakes with??? Thanks. All of your goodies are great! When you say milk chocolate… Do you mean something like Hershey’s chocolate candy bar or a baking chocolate? I’m all over these! mmmm these cupcakes are gorgeous! chocolatey goodness! How yum these look and I wish I had one in my mouth right now. 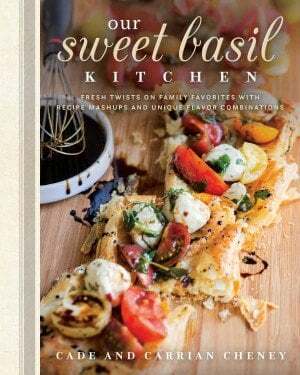 I may have to make some tonight. Definitely sharing!! !